The key to success is to choose a volunteering opportunity that matches your skills, interests and availability. Once this is settled, you can start your search for a quality opportunity..
Volunteering can be an unforgettable and rewarding experience, but with so many opportunities available it’s important to be careful with your choice. 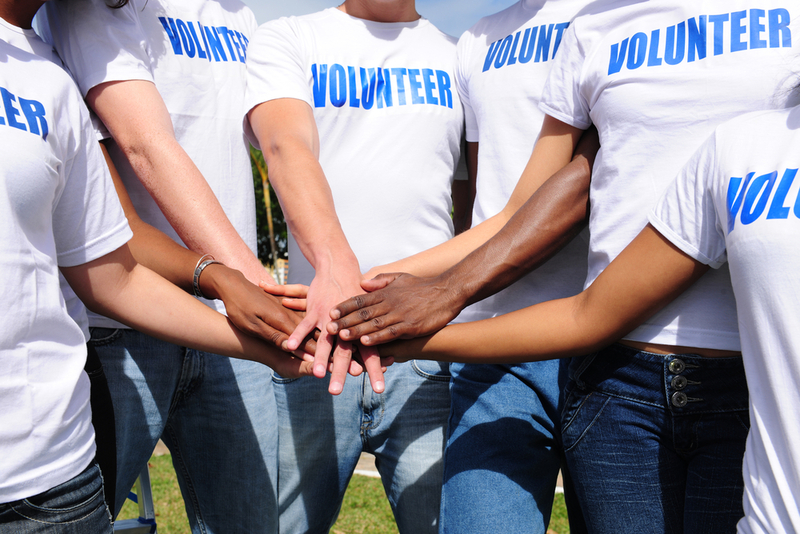 The quality of your experience can determine how you perceive volunteering as a whole. What are my goals and expectations? How much time do I have available? What kind of tasks would I like to undertake? Which skills can I offer? You will find a lot of different opportunities on the Internet, as there are many organisations that would welcome your help. However, you should make sure that these organisations are reliable. There are hundreds of websites out there for organisations that no longer exist, never really existed or just do not do the work they claim to do. Even if you see an advert on a dedicated volunteering website, you should remember that these websites are not accountable for the credibility of the organisations that advertise on them. In short, you should always investigate an organisation not only by visiting its website but also by speaking with staff, to find out what the organisation is trying to accomplish and how their volunteering programme works. Reliable organisations won’t have any problem answering all of your questions and putting you in contact with previous volunteers. Bear in mind that even if you have chosen an opportunity that seemed perfect in a trustworthy organisation, things still need time to run smoothly and you should be patient. Not every volunteer job is right for every volunteer, and while one assignment may not be ideal for you, there will be dozens of others that meet your needs and expectations.